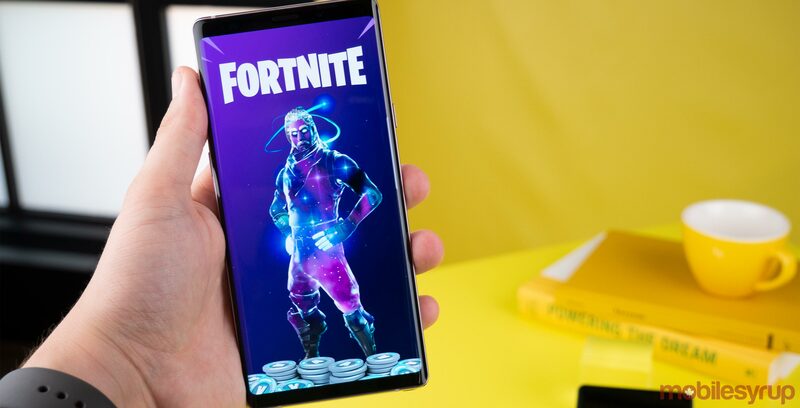 Fortnite‘s long-awaited Android version has finally launched on Samsung mobile devices in beta, Samsung announced at its Unpacked Note 9 event in New York City. The massively popular battle royale game is now available in beta exclusively on Samsung Galaxy S7 or higher smartphones, as well as the Samsung Galaxy Tab S3 and up. The beta can be downloaded from the Samsung Game Launcher. Using a Samsung DeX Pad, Fortnite can also be played in full-screen on any display. 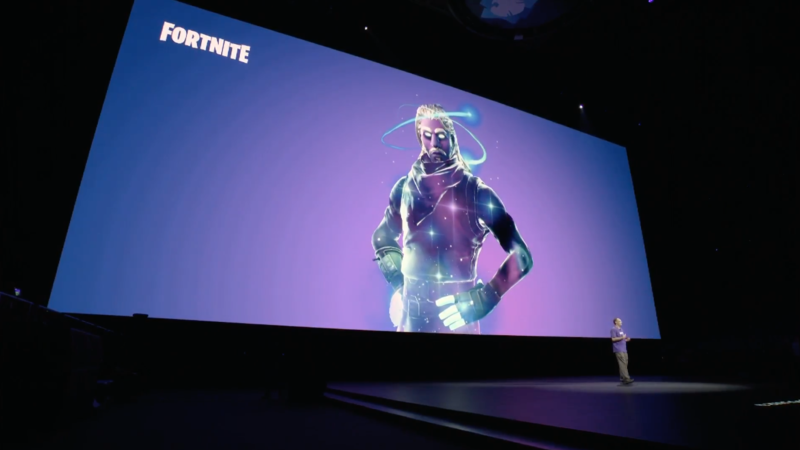 It’s unclear when, specifically, Fortnite will launch on non-Samsung Android devices. Android users can sign up to get an email invite to the beta through developer Epic Games’ website. However, Epic CEO Tim Sweeney recently revealed that wider Android distribution is planned to take place on Epic’s website, rather than the Google Play Store. Samsung also confirmed that the previously leaked purple celestial ‘Galaxy’ Fortnite character skin will be available exclusively on the upcoming Galaxy Tab S4 tablet and Galaxy Note 9 smartphone. Fortnite launched on iOS devices in April and has gone on to be a huge success on Apple’s platform, now generating an average of $2 million in revenue per day. Update 09/08/2018 at 4:46pm ET– This article has been updated with information from Epic Games’ website, including which specific Android devices can run the Fortnite beta.